This wildcat cartridge was developed from the Remington 7mm BR case. Like the 6mm BR Remington, (which is now available as a factory round), the .22 BR Remington is widely used by the bench-rest shooting fraternity. In addition to its excellent accuracy, this cartridge produces surprisingly high velocities making it an excellent choice for long range varmint hunting. There is no current SAAMI pressure limit for the .22 BR Remington. 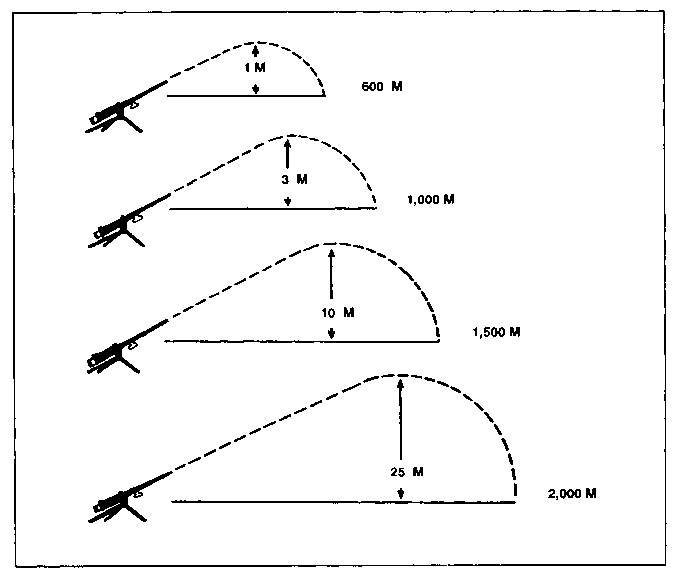 These loads are considered maximum by the Accurate Arms technical staff. The chamber of our pressure barrel is of "standard," not tight-necked, dimensions.